He speaks of supporting his employees but fails to budget their Step and Incentive pay into his budget. The gang unit is non existent. 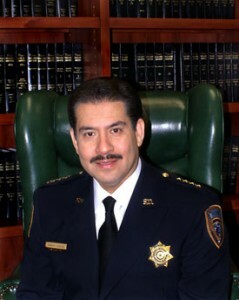 A proper question would be to ask, since he is leading the fight against gangs in Harris County, how many uniformed officers does he have on the street in his gang task force?